It's a girl! 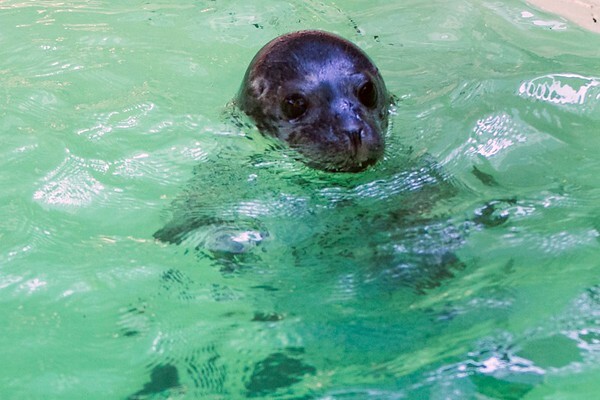 The Aquarium of Niagara announced the gender of its 3-week-old harbor seal pup.She had her first visit to the vet, and is 100% healthy. She weighs 46 ponds.